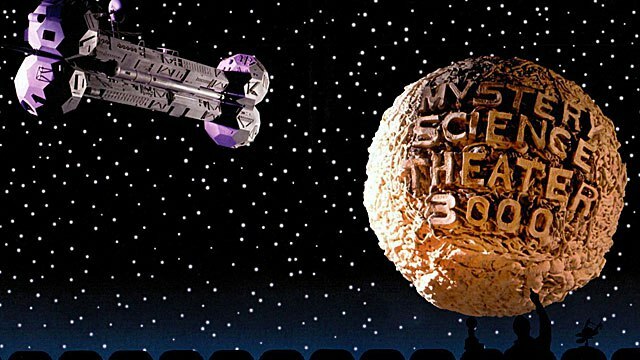 Ask JKM a Question: Mystery Science Theater 3000: The Return? 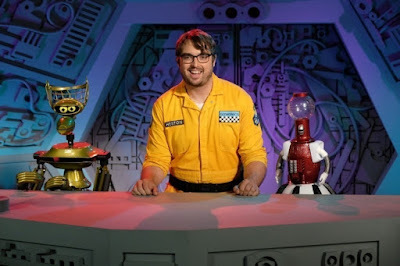 Alexis, thank you for writing, especially about this topic, as I am a long-time fan of Mystery Science Theater 3000 (1989-1999), and have been eagerly following the multi-year effort to revive it. In fact, my family was among the thousands of fans to back the Kickstarter in 2015, and thus you can see my son’s name -- Joel Kenneth Muir -- during the end credits of the episode that riffs The Land that Time Forgot (1975). And yes, my son is indeed named after series creator, Joel Hodgson. He is very, very proud of that fact. 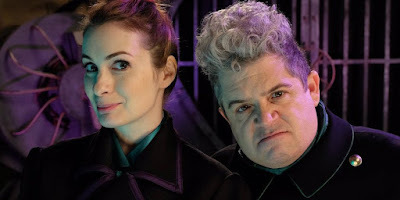 So, what are my thoughts about Mystery Science Theater 3000: The Return (2017 - )? Well, I think it’s great. At this point, my family has gotten through Yongary, the ninth experiment. We have had a good time with every episode thus far, and there are three experiments that have stood out as being new classics that can stand alongside Manos: The Hands of Fate, or Space Mutiny. Those titles are: Cry Wilderness, Avalanche, and Starcrash. Considering the fact that we are in only the first season of this follow-up series, that’s a terrific average. But I would say that if you are new to the series, you should start with Cry Wilderness, instead of Reptilicus, the actual first episode. 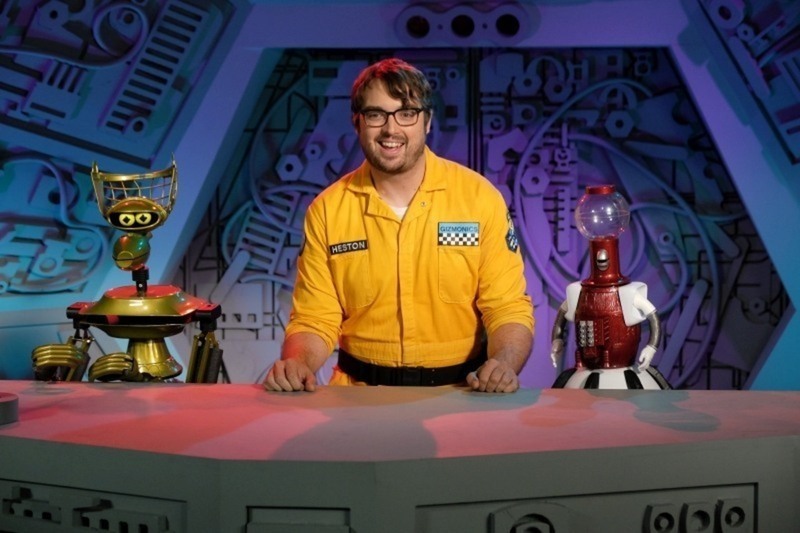 Well, I very much like Jonah Ray, our new host. I have always liked Mike just fine, but nonetheless count myself as a Joel guy, and Jonah seems more in that spirit. Mike had a sharper, more cutting sense of humor. But Joel could burn a movie and somehow still sound gentle while he was doing it, and Jonah is very much in line with that school of riffing. Speaking of riffing, the jokes in the reboot are right on the mark, and as funny/smart as ever. 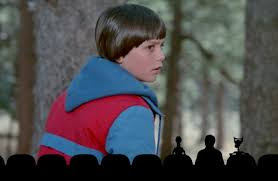 I know my son is thrilled because this is the first MST-3K made after his birth (2006), and the series has already included references to Minecraft, Candy Crush, Bionicle, and other touchstones of his generation. This is a good thing that assures the series will endure beyond one generation. 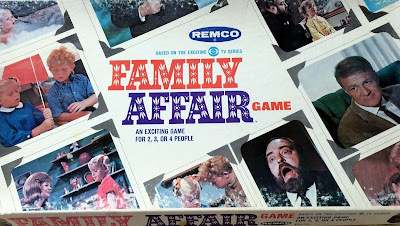 Also, I have to admit, I was worried at first that in our age of political correctness and rampant victim mentality that the new series would have to play it safe and avoid some types of jokes. 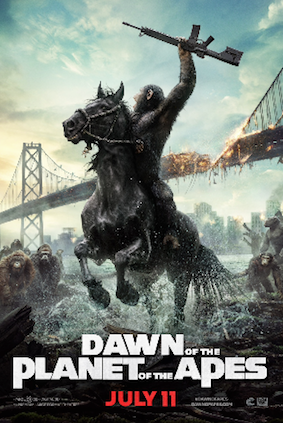 What I find instead is that the series is as joyfully irreverent and inappropriate -- and therefore funny -- as ever. Well, I have not yet completely warmed up to the New Mads, played by Felicia Day and Patton Oswalt. I don’t hate their characters or the performers, by any means. I just feel that thus far they lack the easy chemistry and sheer nastiness of the original Forrester/TV’s Frank combo, or even the follow-up troika (Pearl, Bobo and Brain Guy). The new Mads just feel a bit generic to me. I sense that this is more a flaw in the writing than in the specific performances. Let's just say the characters have room to grow, and I expect them to grow. Also, I had trouble -- for the first three or four episodes of the new series -- distinguishing between the voices of the new Crow and the new Servo, which was a bummer. Kevin Murphy is a tough act to beat when it comes to Servo. His deep voice was instantly recognizable, and the new Servo takes a while to get used to. These are mere growing pains, however. When I watch the new Mystery Science Theater 3000, I get a strange feeling. It's like no time has passed since I watched the series in the nineties, and fell in love with it. The Return is a worthy heir, and long may it reign.